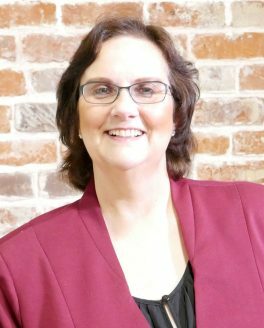 "Big firm experience without the big firm cost"
Since 1981, Jeannie Morris has provided legal representation and services to the top businesses and community leaders in Southeast Louisiana. Combining tenacious and expert defense of her clients with small-town Southern friendliness and integrity, Jeannie sincerely listens to, cares for, and fights for her clients as if they were her own family. She is renowned for providing attentive and personalized face-to-face service while delivering the world-class legal representation that has built a proven track record of success spanning decades. The Law Office of Jeannie Morris represents private citizens, small businesses, and large companies alike in Southeast Louisiana. When you need help in a legal matter, and you want An attorney who is a dream to work with and a nightmare to face, look no further than Jeannie Morris, Attorney at Law. You may directly contact the Law Office of Jeannie Morris to make an appointment at (504) 261-9157 or by e-mail at jeannie@jeanniemorrislaw.com.